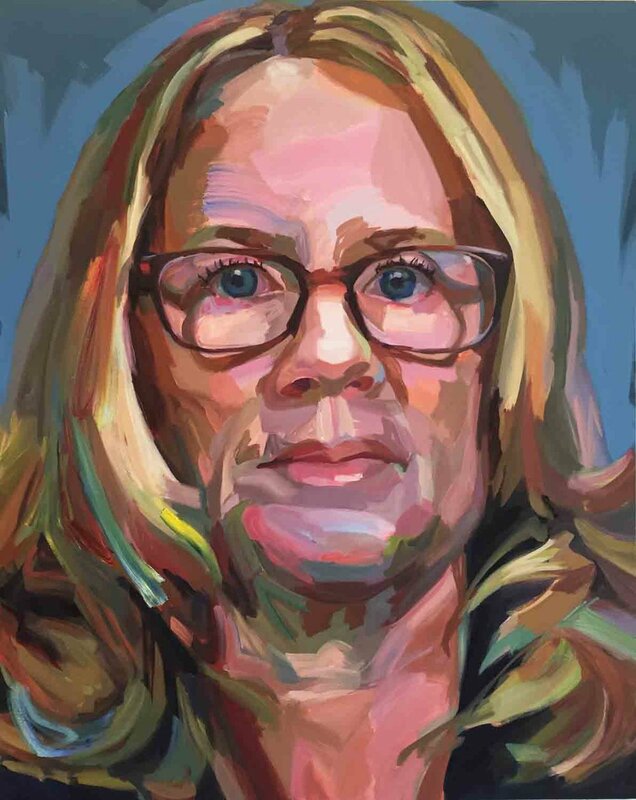 Due to the recent Senate hearings over the nomination of Judge Brett Kavanaugh to the U.S. Supreme Court, Hay and her wife, gallery director Carolyn Kramer, have decided to hold a new show at Jo Hay Open Studio to celebrate “The Persisters.” For this new exhibit, Hay is painting a portrait of Dr. Christine Blasey Ford, who bravely accused Judge Kavanaugh of sexually assaulting her when she was 15 and he was 17. 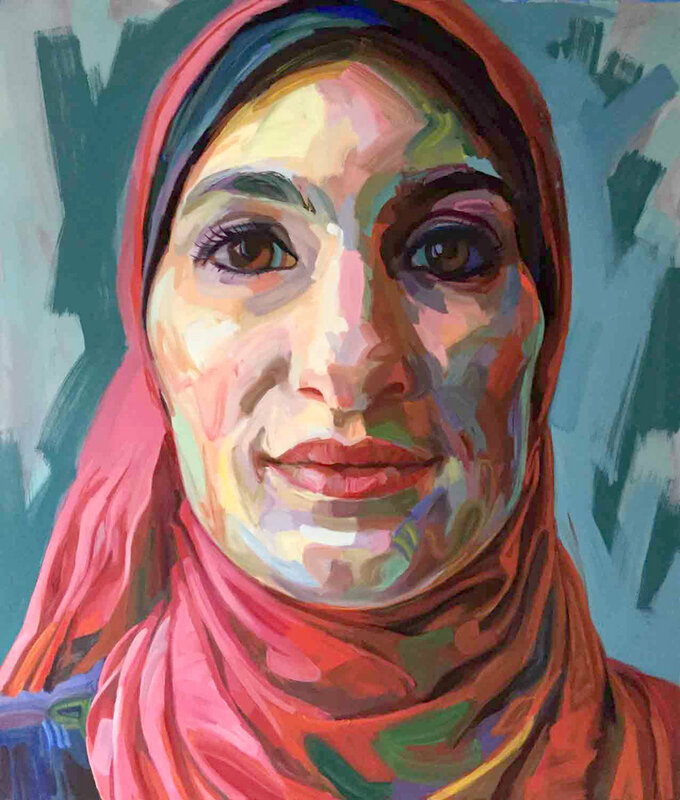 The Ford painting was not ready to be photographed at press time, but the show will also include portraits by Hay of Hillary Clinton; MSNBC anchor Rachel Maddow; U.S. Supreme Court Justice Ruth Bader Ginsburg; Linda Sarsour and Tamika Mallory, racial justice activists and co-chairs of the 2017 Women’s March; Emma González, the eloquent senior at Stoneman Douglas High School in Parkland, Fla., who survived the mass shooting there and became a founder of the gun-control advocacy group Never Again MSD; and Cynthia Nixon, queer and progressive Democratic primary candidate for governor of New York. “The Persisters” will have an opening reception at 6 p.m. on Friday, Oct. 12, and will remain on view through Oct. 22. The biggest figurative art exhibit in North America isn’t in L.A. or NYC. It’s here in Wausau. 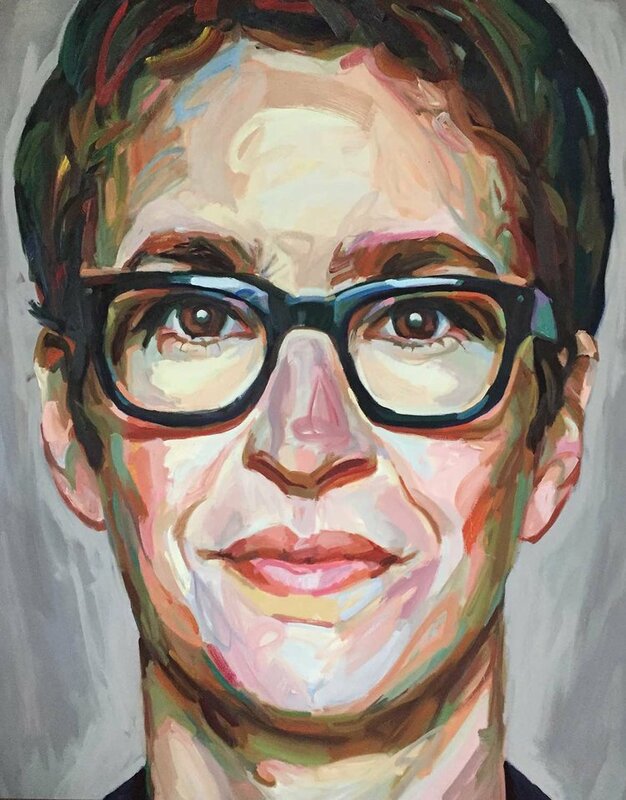 WAUSAU — The international art world is abuzz over an upcoming exhibit of works by some of the most famous living figurative painters in the world, an event that is taking art enthusiasts by storm. But instead of traveling to New York, Los Angeles, London or Paris, art lovers from around the world are traveling to Wausau to see 41 paintings on display at the Wausau Museum of Contemporary Art (WMOCA), created by some of today’s most celebrated artists. The exhibit, Painting the Figure NOW, features artists Marc Dennis, Eloy Morales, F. Scott Hess, Susannah Martin, Margaret Bowland, David Eichenberg, Rebacca Leveille, Hollis Dunlap, Pamela Wilson, and many more. 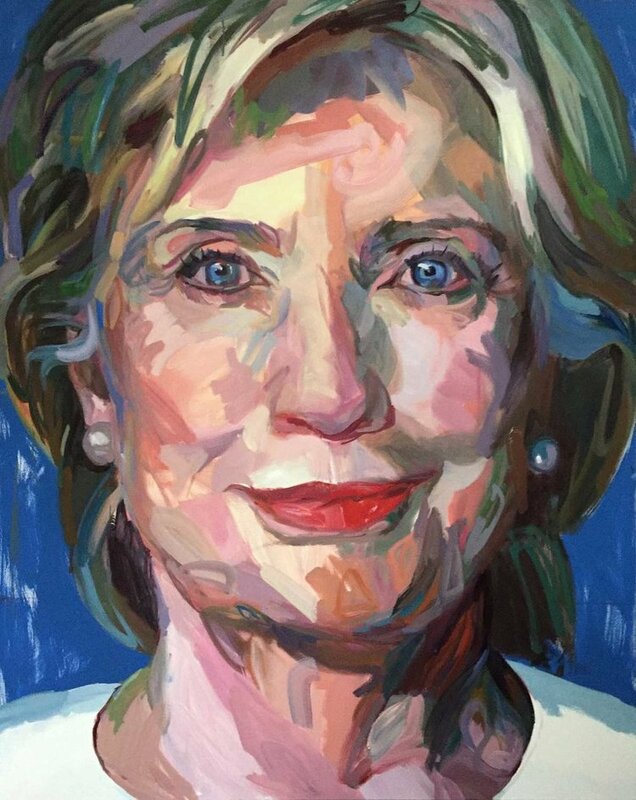 These artists, already in the history books, are today’s Van Gohs, Picassos and Rembrandts. Their names are familiar to anyone who follows fine art; and many will be visiting Wausau in person this week. Typically, Midwestern cities are not known as art capitals, especially small communities such as Wausau. But Executive Director David Hummer said WMOCA is quickly becoming a bridge between the established art worlds that exist on the east and west coast. Ofelia Andrades Madariaga, from Santiago, Chile, arrived in Wausau this week along with her featured painting, Allegories II. 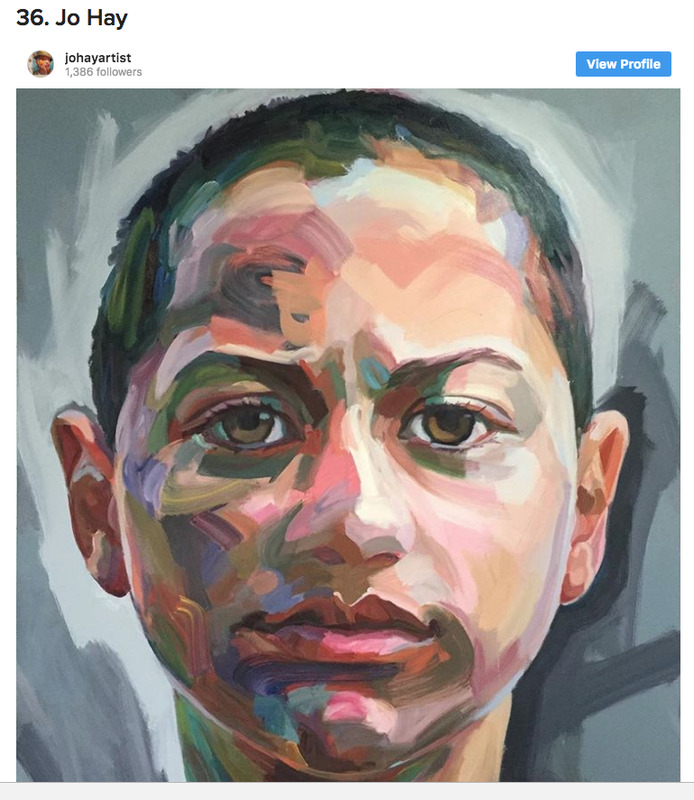 The oil painting is stunning, part of a series that stimulates the imagination with its mix of allegorical messages that Adrades Madariaga says represent the “moment before we make a choice.” What is happening in the painting is not quite clear, something she says is intentional. Andrades Madariaga is one of several artists who will be in Wausau for a VIP reception Friday. An annual $250 donation or more offers access to this and other VIP receptions not open to the public. Those donors will also see their names etched onto a solid copper ivy leaf, part of a vine that will encompass the columns at the front entrance to the museum. Over time, with more and more people becoming a friend, the ivy will grow. A number of the featured artists in the exhibition have won prestigious awards; several hail from overseas. Miguel Ángel Moya,of Spain, participated in the celebrated BP Portrait Awards in London this year; his painting, Irene and the Unicorn, will intrigue you, stimulate your subconscious. Eloy Morales’ Floating Baby, on the other hand, is more likely to unsettle you. 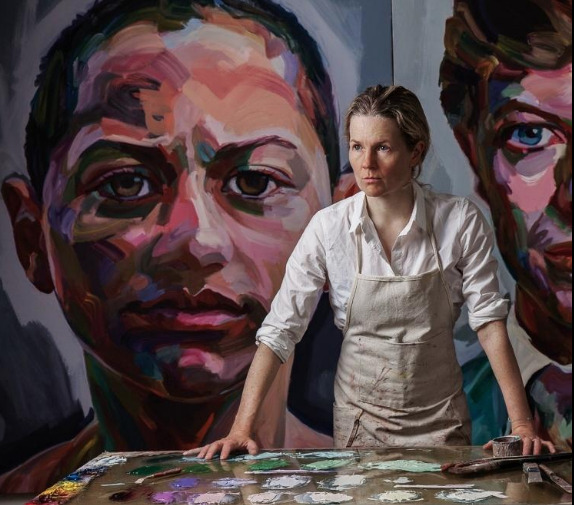 And a set of two paintings from Margaret Bowland, People’s Choice Award Winner for the Outwin Boochever Portrait Competition, Smithsonian National Portrait Gallery in Washington, D.C., will simply take your breath away. The museum itself is a feather in Wausau’s cap, another great reason to live here, settle here. For Hummer, who is also an artist, the museum has been a way to share his passion for great work with the rest of the community. Hummer has attracted international attention for his work at WMOCA, giving interviews for some of the most widely-read art magazines in the world. He has also appeared twice on John Dalton’s Gently Does It podcast to discuss the museum, the exhibitions, the submission process and more. Dalton, a painter and podcaster from county Kerry in Ireland, is a popular name among artists who is widely known as the voice of painters worldwide. The New York Times and Huffington Post have expressed interest in Hummer as well. The publicity is most certainly a boost for Wausau in both reputation and tourism potential. The exhibit opening this week was co-curated by Didi Mendez of PoetsArtists Magazine and Walt Morton and aims to investigate the many ways we see the human figure today; contemporary approaches to portraiture, narrative, and any and all visualizations focusing on the human form in life, action, play, work, and repose.